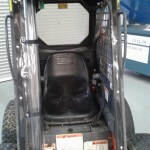 Prestige Marine Trimmers in Perth, W.A. 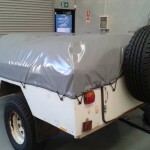 supply high strength P.V.C and canvas covers for mining equipment and machinery for either transportation or storage. 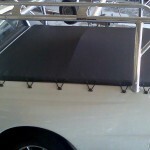 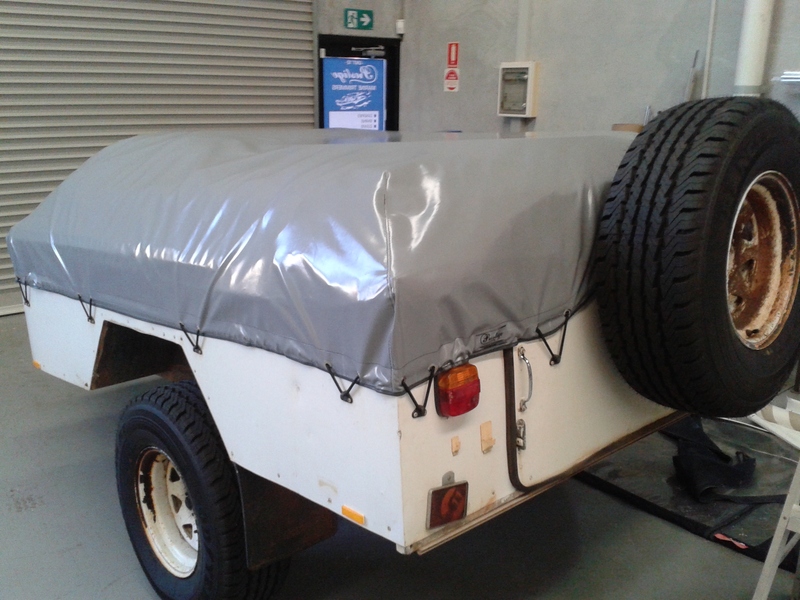 Also capable of providing crane covers, drum winch covers, generator covers, camper covers etc. 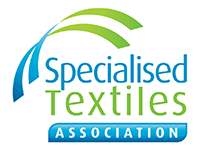 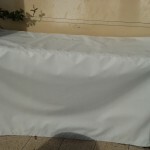 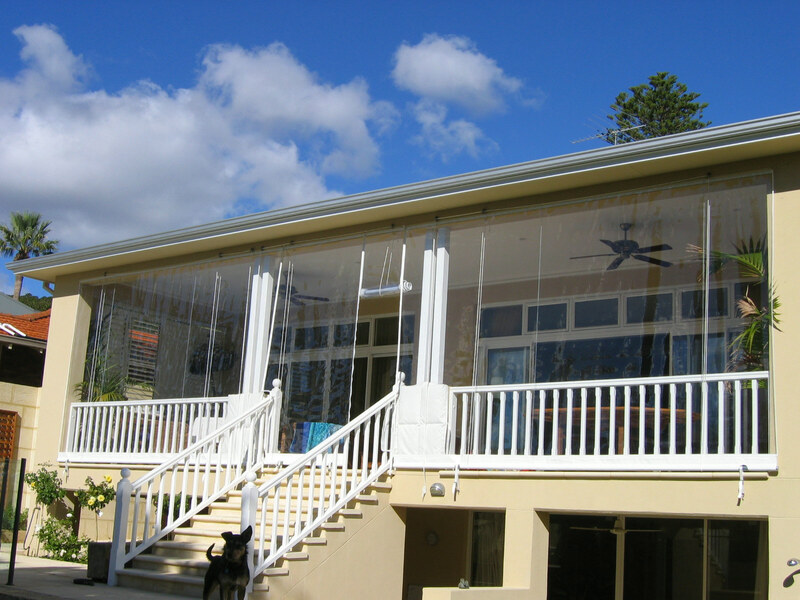 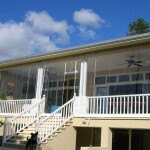 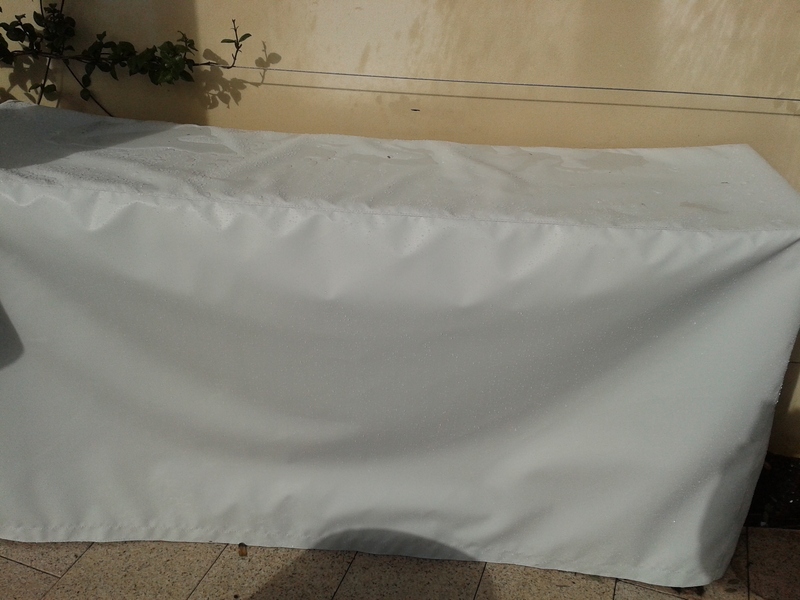 Covers can be fitted on-site or custom made from sizes provided. 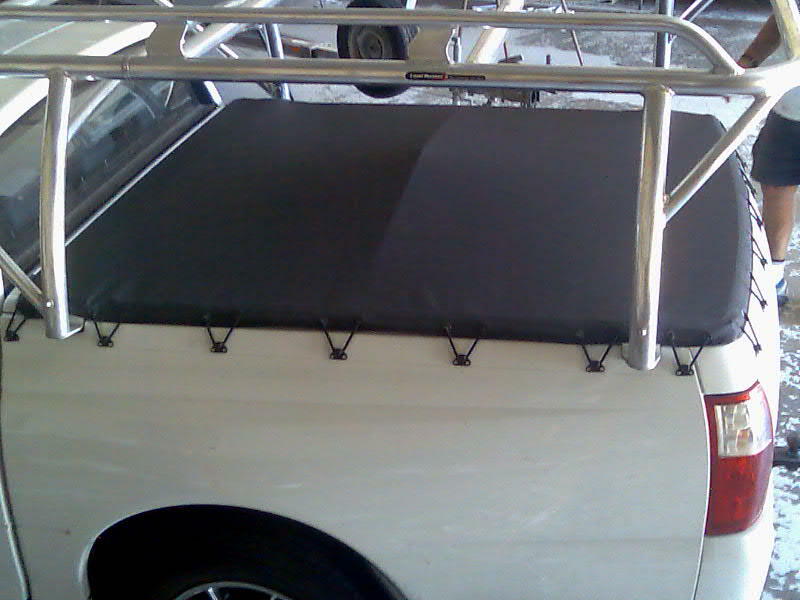 Prestige Marine Trimmers are one of the preferred trimming contractors for the Australian Defence Force, where only the best quality workmanship and materials are accepted, from work on large Navy Vessels and Army Patrol Boats as well as general custom fitted canvas covers. 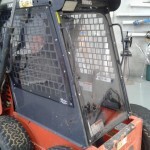 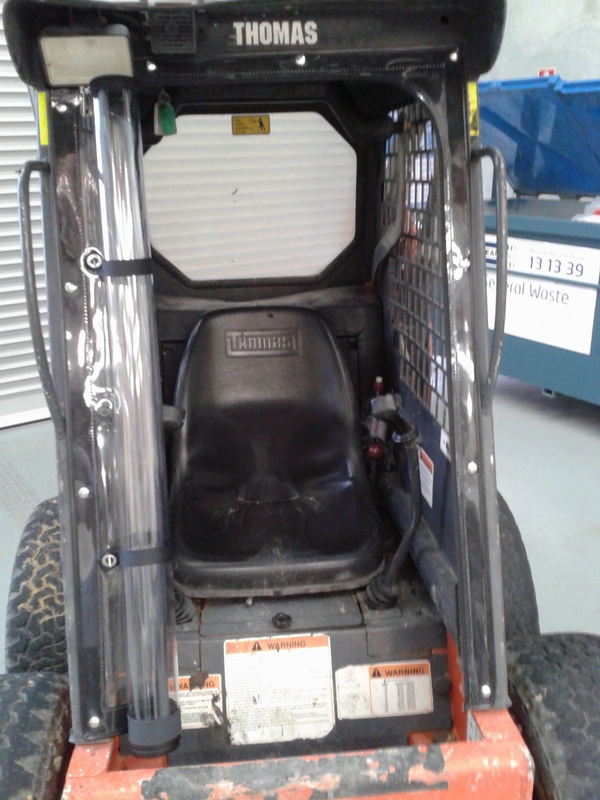 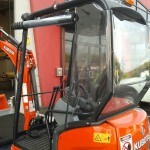 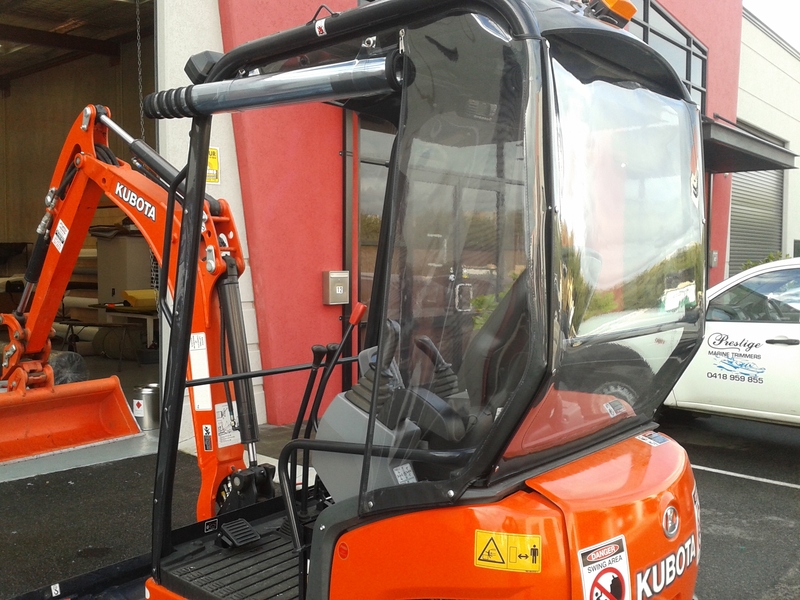 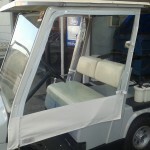 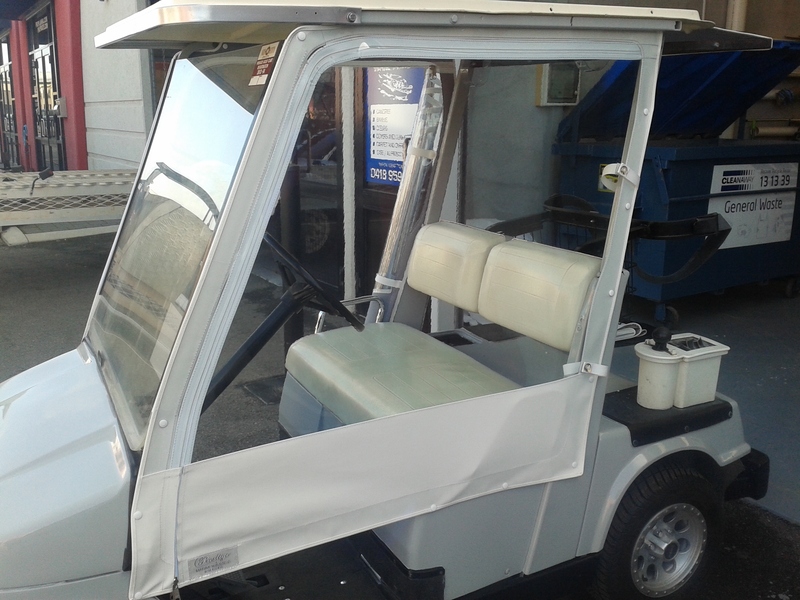 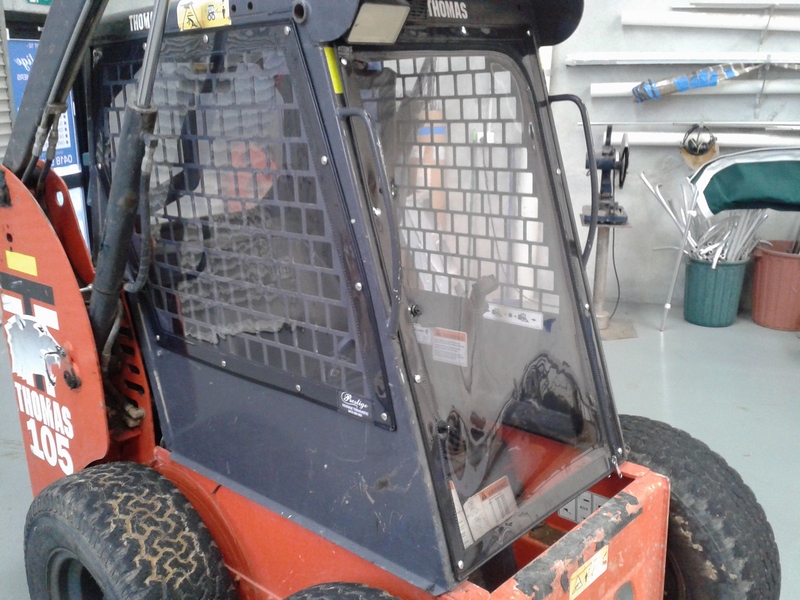 Prestige Marine Trimmers can also supply and fit clear enclosures for golf carts, excavators, bobcats etc.